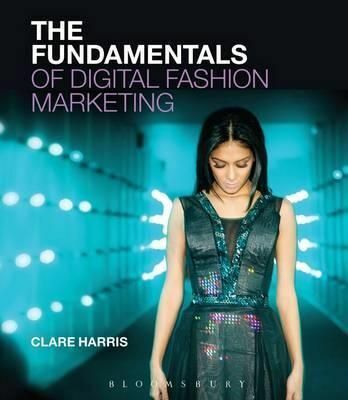 The Fundamentals Of Digital Fashion Marketing Introduces And Explores Contemporary Digital Marketing Practices Within The Fashion Industry. Clare Harris Clearly Explains Key Digital Marketing Strategies And Examines And Illustrates Their Role In Fashion Through Exciting And Memorable Industry Examples. Marketing Practices Covered Include Online Marketing, Social Media, Video, Mobile Technologies, In-Store Technologies, Augmented Reality And Digital Spaces.